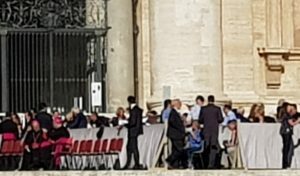 On September 12, a delegation of 11 FIAPA members took part in the general audience of Pope Francis, Head of State and not only Head of the Catholic Church, the Pontiff is followed and listened by the believers and by politicians as well. 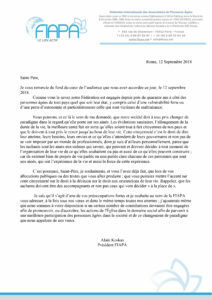 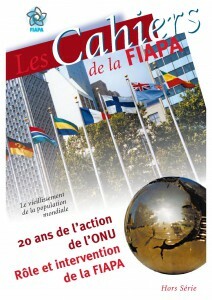 In this sense, President Alain Koskas wished to transmit to the Holy Father a message on the full citizenship of the elderly, on the right to choose, on the change of mentality, and therefore, paradigm; in line with the work leads daily by FIAPA for the defence of the rights of the elderly. 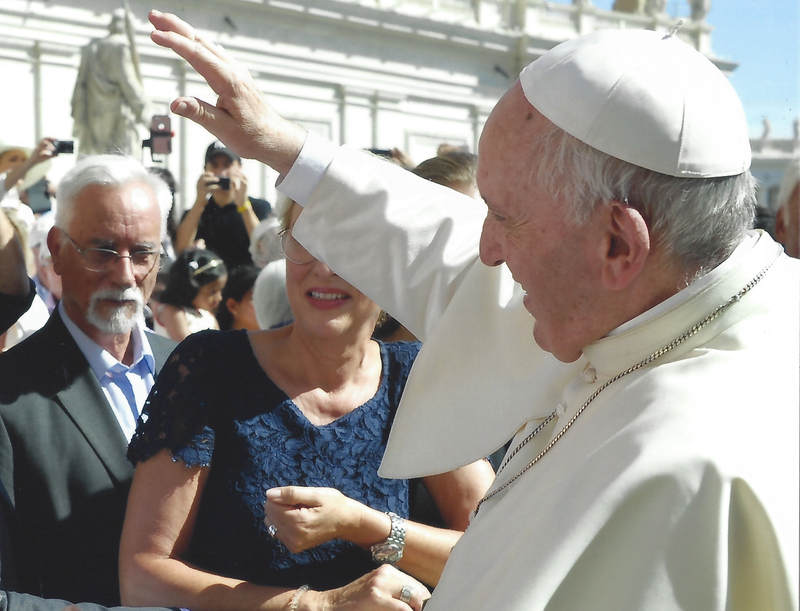 Following the contacts made with the Prefect of the Pontifical House, and thanks to the support of ANAP member (Associazione Nazionale Anziani e Pensionati), President Alain Koskas was invited to personally greet the Holy Father, at the end of the hearing. 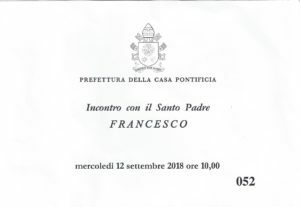 On this occasion the message previously given to the Prefect, was hand-delivered to Pope Francis. After the hearing, the delegation was invited to a friendly lunch by the members of ANAP, during which the delegation had the opportunity to discuss the conduct of the hearing and the possibility of an interview with the dicastery for the laity, the family and life; which was advised by the Apostolic Nuncio in France during our efforts to make possible the meeting with the Holy Father.